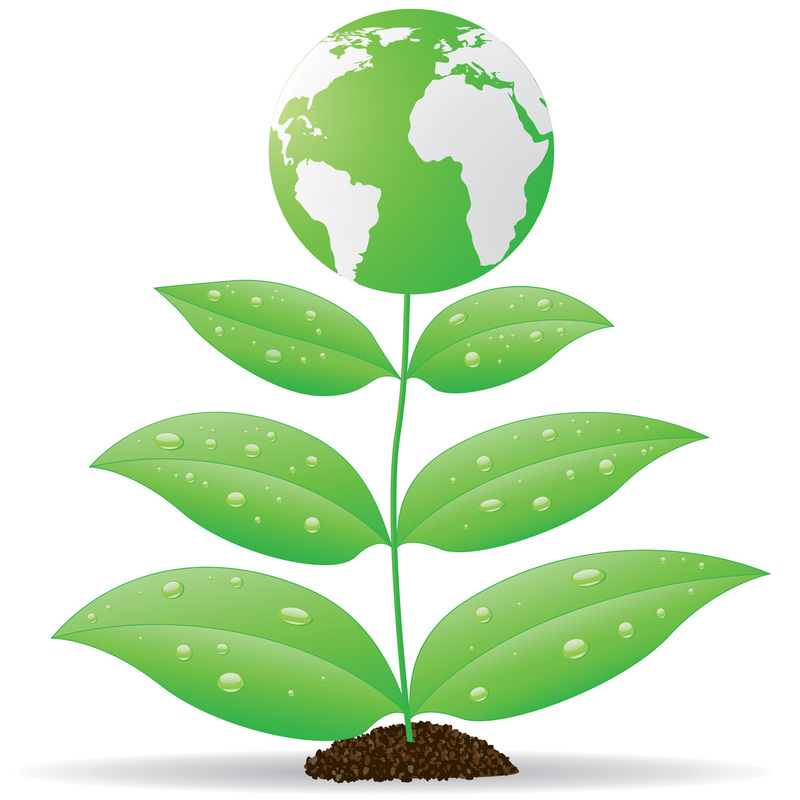 Completely environmentally friendly, high-quality and innovative PRODUCTS. 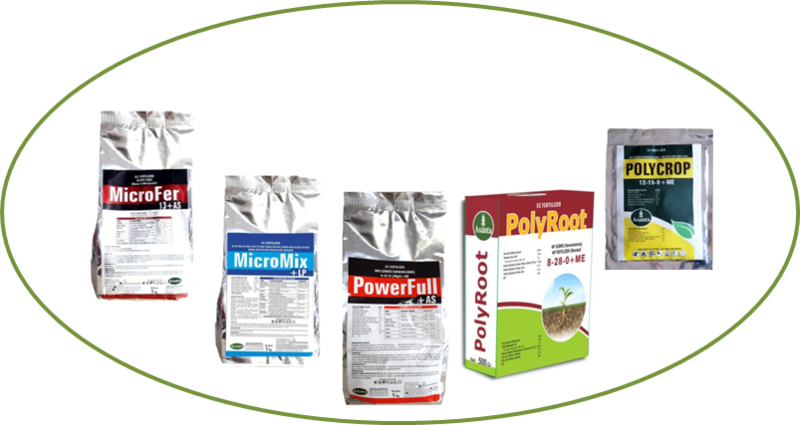 Unlike other fertilizer it contains large amounts of plant nutrients and are easily soluble in water. 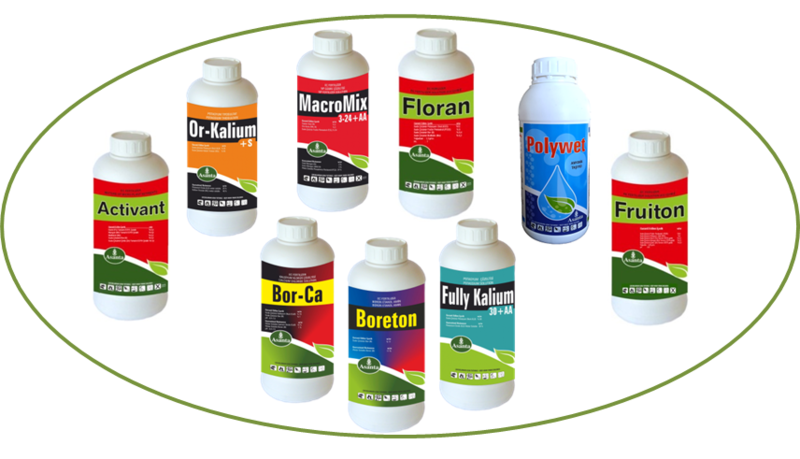 Soil should be processed, cultivated, should be watered should be fighting diseases and pests. 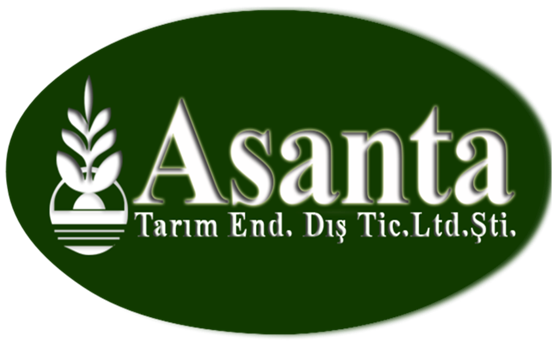 All these operations, as well as plant nutrient, you should also refer to the production-enhancing solution. Here we are with you at this point in our professional staff.